Prevention is the most effective method to ensure the integrity of concrete and steel structures, surfaces, and silos. 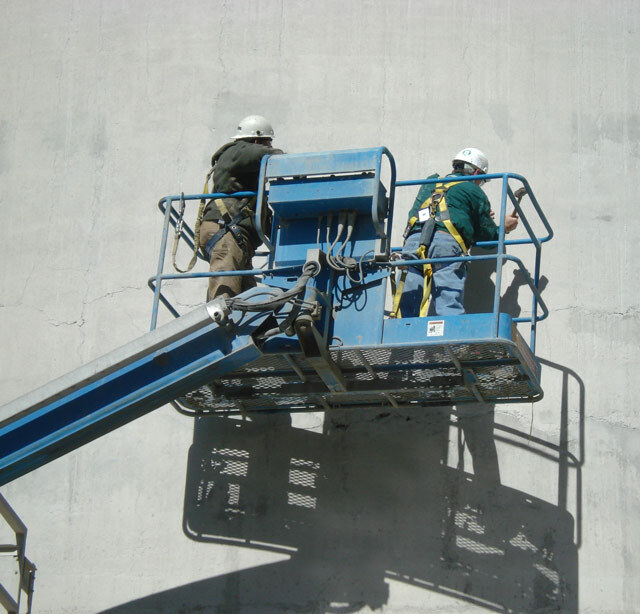 A proactive maintenance and silo inspection program is crucial to increase the life of your concrete and ensure the safety of those working around your structures. Regular silo inspections, on annual, two- or five-year intervals, can help identify issues that increase the risk of structure collapse. Based on inspection results, preventative maintenance can be performed to avoid larger more expensive repairs later. The cost of preventive maintenance and repair is minimal when compared to the financial and physical toll that a full collapse can have on your company and team. A proactive safety program should always include annual or semi-annual silo inspections to check for concealed damage and to assess visible problems that could lead to structural failure. Collapses are often the result of preventable structural failures that would have been identified during routine inspection. 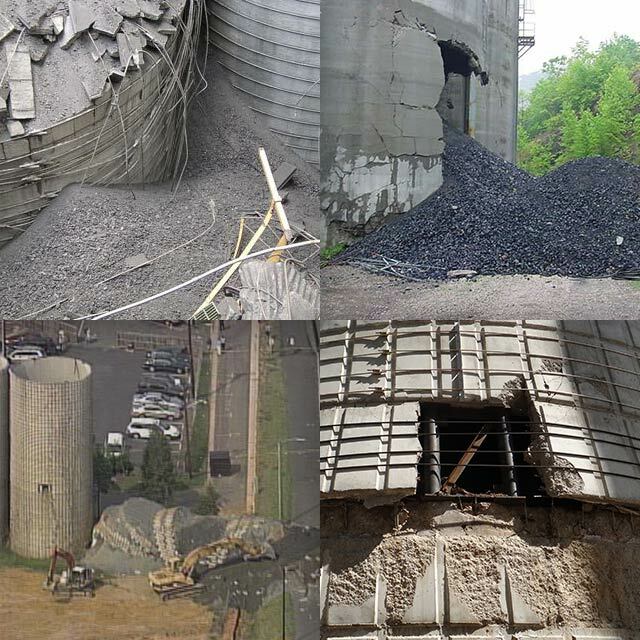 Common issues that cause concrete structure and concrete silo failure include foundation deterioration, roof collapse due to roof beam structural issues, improper material filling and unloading procedures in silos, silo wall delamination or deterioration, silo discharge cone or bin floor issues. Steel silos suffer from corrosion, which can be inspected using wear-measure thickness ultrasonic gauges. Much of this damage is easily preventable through routine silo inspection and maintenance. Third-party inspections, maintenance and repair services are the best way to manage safety on any scale. Many structural issues can be easily and economically addressed if caught early.